Monday 26th May 2014 – 9.15am – Claire Brown. 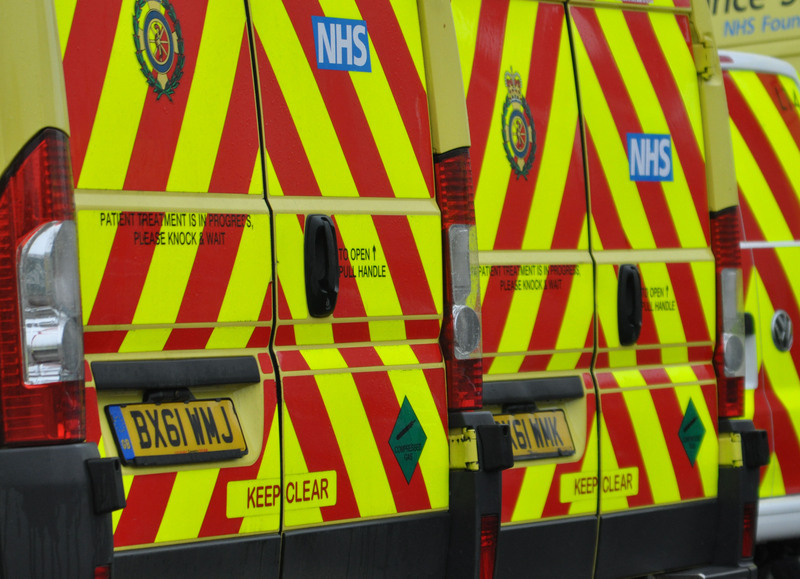 An off duty paramedic was one of several ambulance staff that came to the aid of a seriously injured man in the early hours of this morning in Coventry. The incident happened on Hen Lane, Coventry at 5.30am (Monday). An off duty paramedic, on his way to work, came across the collision between a car and a pedestrian and stopped to render aid. An ambulance and a paramedic area support officer were also sent to the scene. A West Midlands Ambulance Service spokeswoman said: “The pedestrian, a 64 year old man, had been in collision with a car causing the windscreen to smash on impact. “The man sustained significant multiple fractures to his leg and a suspected fractured pelvis in the collision. Ambulance staff administered pain relief to help stabilise his condition before working carefully to immobilise him with a neck collar, spinal board, pelvic splint and leg splints.